Through education, assessment and treatment we involve our clients in their recovery and path to fitness. Physiotherapists are movement specialists. We will provide you with the knowledge, exercises and gear to take care of your body and see ongoing improvements. Our aim isn’t to fix you, it’s to improve. Our Hand Clinic specializes in assessment and treatment of hand, wrist and shoulder conditions by internationally Certified Hand Therapists. The Stretch Lab specializes in improving your mobility, posture and sports performance through one-on-one stretch and coaching sessions. 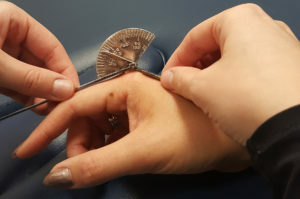 Advanced Health: Physio, Hand Clinic & Stretch Lab – 23ave is a South Edmonton physiotherapy clinic that has been successfully assessing and treating pain and injury for over 30 years. Advanced Health: Physio, Hand Clinic & Stretch Lab – 63ave is south of the University of Alberta. We have over 30 years experience treating sports injury, whiplash, and work-related injuries. 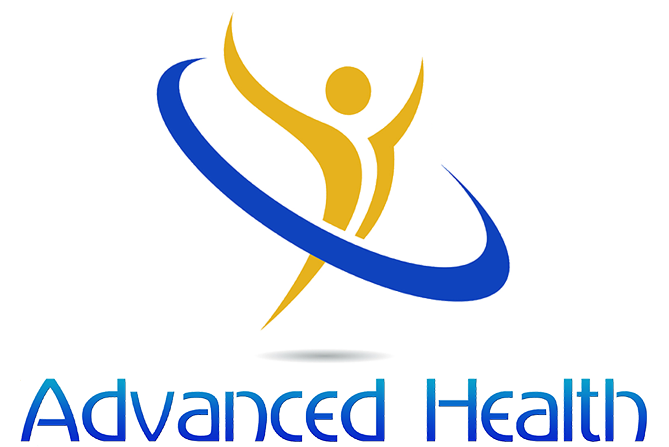 Advanced Health Physio will be opening a Vimy Ridge location exclusively for staff and students.